A happy office is a productive office as the saying goes, so it is in your company’s interests to make sure that you provide a place of work that is going to inspire the employees. There is an excellent infographic on the entrepreneur.com website which shows how different colours can affect productivity within a work environment. When you are designing your office, you will want to keep this in mind, to make sure that you create a warm and productive atmosphere through the use of colour. 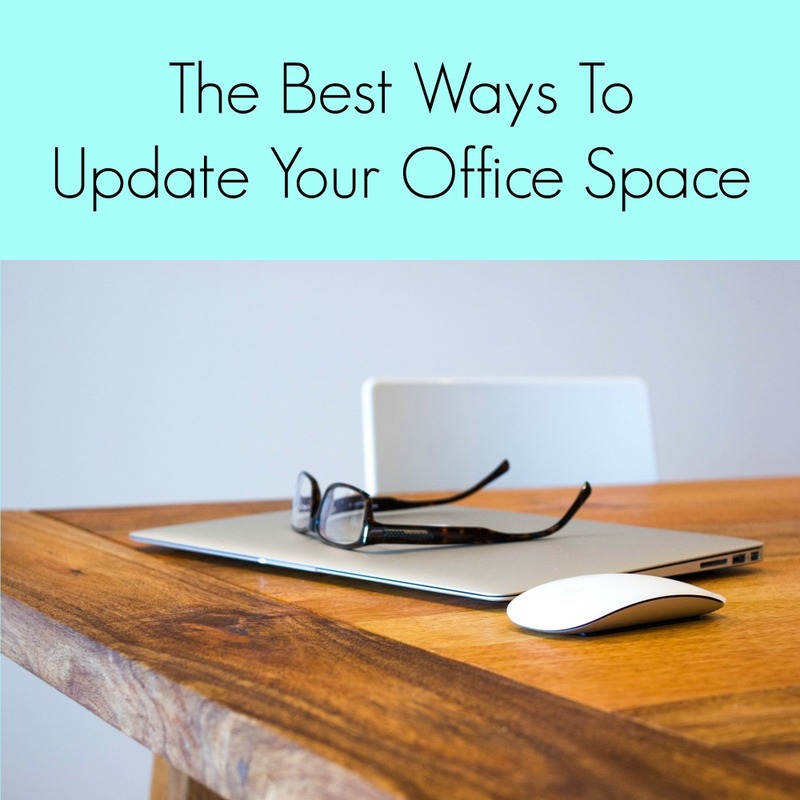 There are a lot of things that you can do to make your office more productive, and here are some ideas to get you on your way. When you have chosen your colour, you can use a professional service such as http://www.jasonswansonpainting.com.au/ to get your walls painted professionally and help to achieve the desired effect. You also need to make sure that you provide your workers with an inviting place to relax during their breaks. You can provide minor kitchen facilities such as a sink, microwave, fridge and kettle, as well as some comfortable seating and tables if people are going to be eating. It is common to see what are known as breakout areas in offices today, especially in companies providing a digital service, which computer games, bean bags, pool tables, and even sleeping pods such as can be seen at Google. If you are in an office environment, then you will also need to ensure that the work station of each employee is as comfortable for them as possible, to try and increase their productivity. If you are looking to replace your desks and chairs, you will want to consult with each employee individually and ask them if they have any specific requirements. By creating a workplace that eases the stresses on the workers physically and makes them comfortable, they will be much happier in their job. By investing in the comfort of your workforce and hiring experts, studies have shown that they will repay you in productivity which will in turn hopefully increase profitability as well. Many companies overlook the comfort of their workers, and they find it hard to retain, as well as recruit, the best workers for available vacancies. If you experience similar problems, then you may want to consider investing in the comfort of your workforce and making your office then envy of every business in town. You may end up with people queuing up to want to work for your company! I’d like to get an office space together at home. I do use yellow and blue, a good start! But I’ve been sitting on the floor with boxes and totes. It was supposed to be temporary, but wow, time has gone by!!! I would love my own space at home for my computer. I never thought about the color scheme having an effect on productivity.